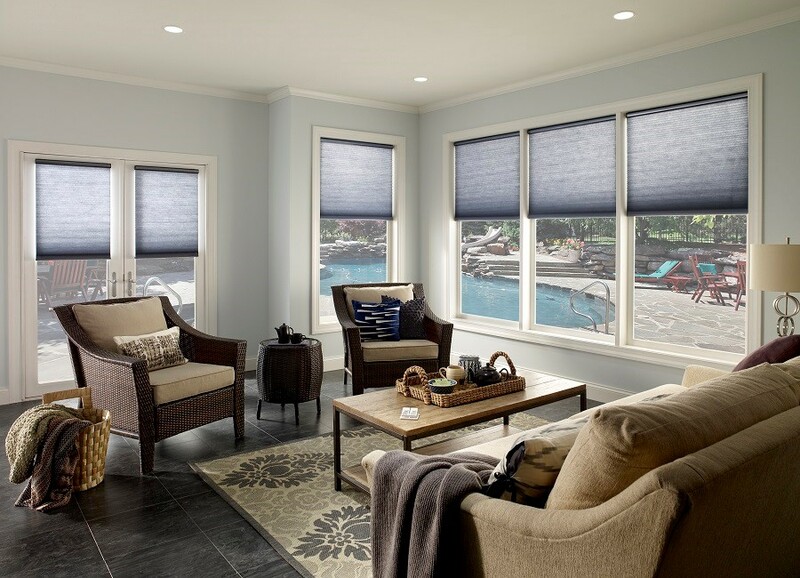 Why limit your long summer nights to just the inside of your home? 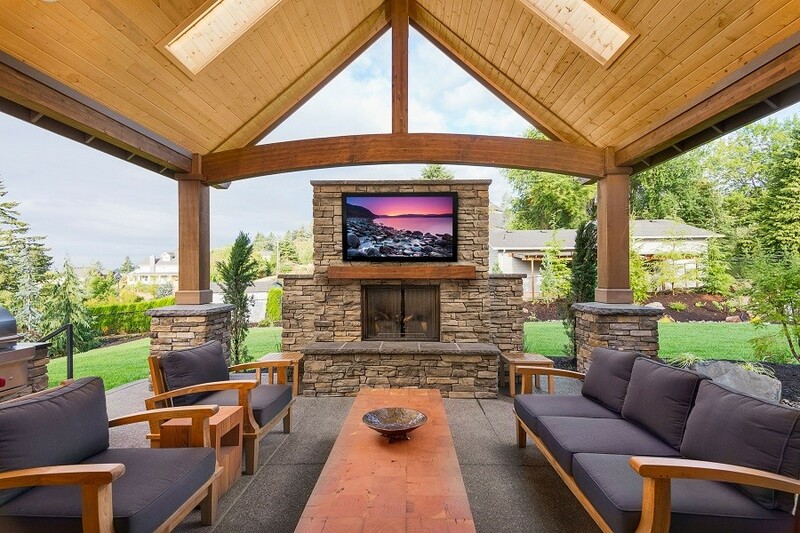 With an outdoor home entertainment system, you can bring all the fun and festivities of the season outside to your backyard and patio. Innovative features benefit any occasion, whether it’s grilling by the pool, watching a movie under the stars, or even just relaxing with a good book in the fresh air. In this blog, we’ll dive into all the technologies an outdoor AV system can offer you, and how you can incorporate each into your everyday life or for any events you host at your home in the Summit area. 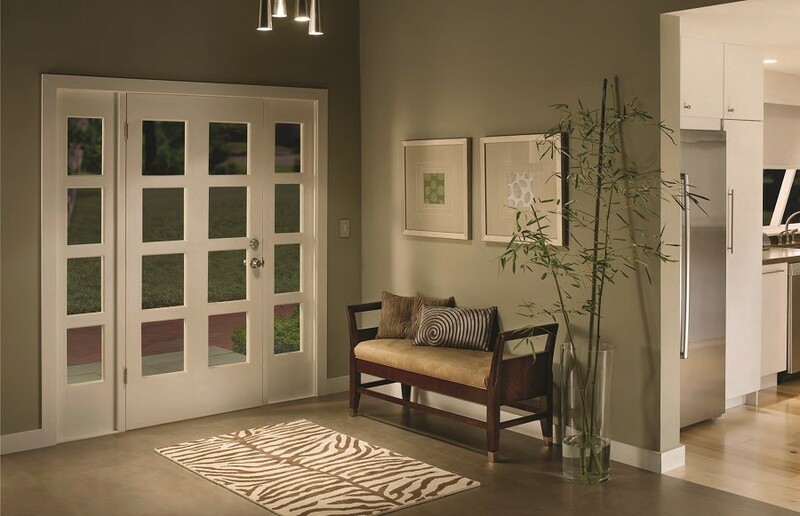 Interior Designers: Why Should You Feature Lutron Lighting Control in Your Projects? As an interior designer, you always are working to achieve the ideal seamless flow throughout your client’s space. Have you ever thought about how critical of a role lighting plays in your projects, however? From the in-wall switches you feature to the overall brightness levels, lighting can have a significant impact on the success of your projects. That’s why we at Connect Consulting recommend you partner with a smart lighting expert for your future interior design projects. In this post, we explore how Lutron lighting control can enhance your interior design projects in the Alpine, New Jersey area and beyond. Just keep reading to find out more.